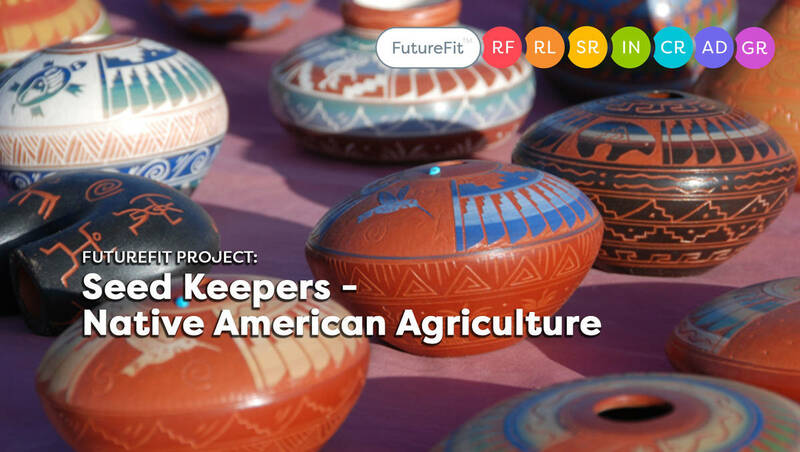 This Project Worksheet accompanies the Seed Savers-Native American Seed Pots FutureFit Project. 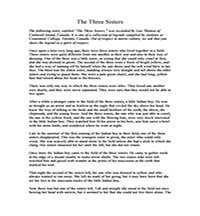 This printable is the story of the Three Sisters, as told by Lois Thomas. 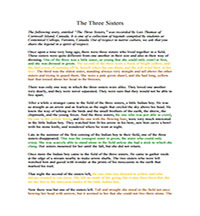 This version of the story is color-coded to help students distinguish the differences between each sister.